Mitchell is back on the Queercast with Amy and they take us to the beautiful East Coast! 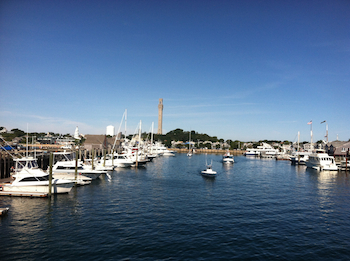 Amy shares her adventures in Provincetown, the food, the sightings of whales AND Kate Clinton! They also dish on Newport, Rhode Island and whether Amy can crack a lobster the right way. It'll make you want to make your reservations today! Music Featured on This Queercast:Mapei - "Don't Wait" and U2 - "Volcano"